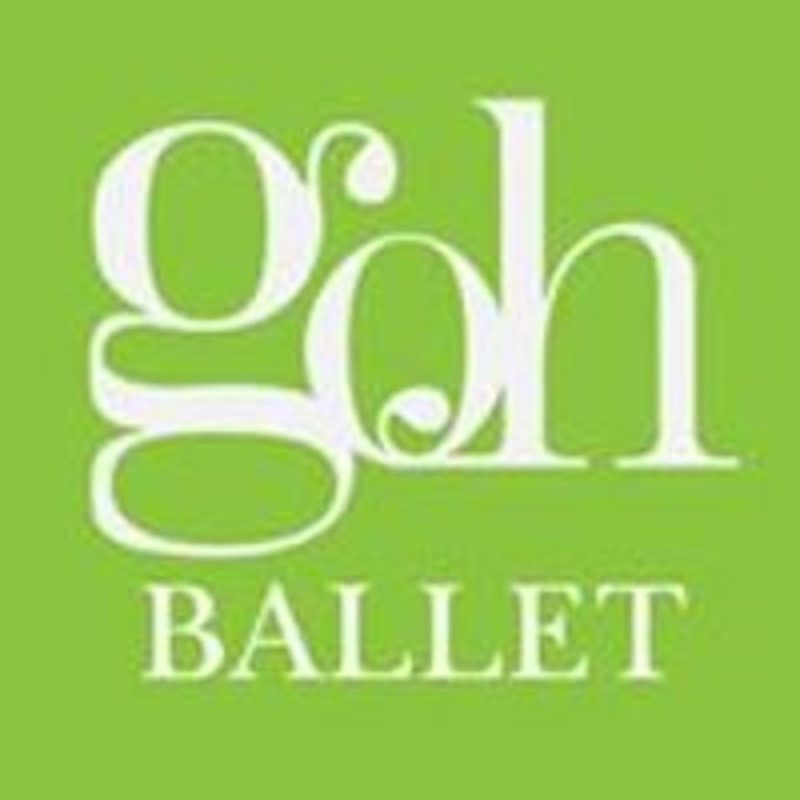 Start taking classes at Goh Ballet- Main and other studios! A training institution with over 40 years of history, that pursues technical and artistic excellence while raising cultural awareness in our communities through performance productions, Goh Ballet is synonymous with excellence, training talent and fostering the presentation of classical ballet. We provide extraordinary opportunities for dancers to reach their full potential while contributing to the artistic well-being of our city and country. Now offering an elegant range of new adult dance and fitness programs to help assert some creativity into your weekly fitness regime. Whatever your ability, we hope to be able to inspire you to relevé and build your strength through dance with one of our many adult classes! Wear comfortable clothing that you can move and dance freely in! Soft ballet slippers are preferable if you have them, but socks are fine for your first few classes. Goh Ballet is located in the Mount Pleasant neighbourhood at 2345 Main St. Vancouver, British Columbia, Canada V5T 3C9. Definitely requires an existing ballet vocabulary! Really enjoyed it. The instructor was great. But I found the class quite challenging for beginners and even dancers with previous experience. If you are up for a challenge, then this is the one for you! Nonetheless, I had fun.